Tesco has outraged many of its loyal customers by making changes to its Clubcard loyalty scheme with no advanced warning. This has meant that the value of some rewards offered by the scheme have dropped substantially. 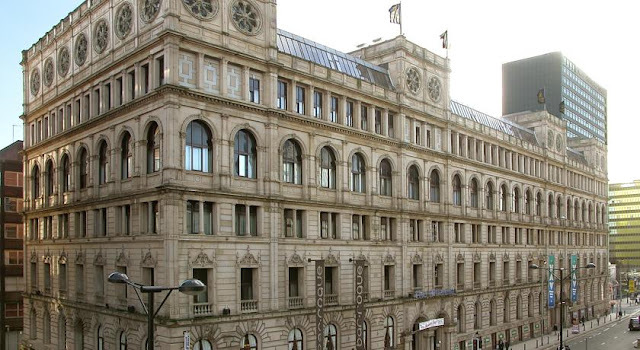 Shoppers collect points for money spent with the supermarket giant and are then sent vouchers which can be used for items such as restaurant meals. Some vouchers could be used for four times their actual value, but without warning, most have just changed to three times their value. Tesco claims this is to "make things easier" but the move has provoked anger from customers on social media. Tesco emailed customers on Monday to tell them of the change, which was introduced immediately. On its website, it said it was "simplifying" the rewards available so people did not "have to keep checking whether you're getting two times or four times the value, depending on which reward you're claiming." 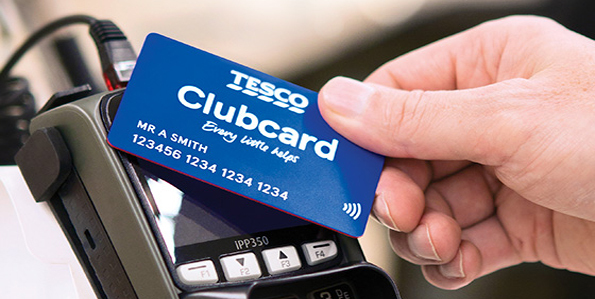 A Tesco spokesperson added: "This builds on the work we did last year to further help customers, when we introduced the new contactless Clubcard and made significant improvements to the Tesco Clubcard app." While Tesco has promised that any orders already placed for vouchers would be honoured, it did not give any time for customers to cash in vouchers which they had been saving. However Tesco has defended this change. According to a spokesman: "The vast majority of Clubcard customers redeem their vouchers at face value, rather than use the rewards scheme, so this change will only affect a small minority of total Clubcard customers." But according to Anika Newjoto, editor of the Shopper Points website: "Making these changes with no notice stinks. Tesco Clubcard vouchers have a two-year expiry date. Many shoppers collect them over a longer period to pay for a large transaction." "Loyalty schemes are meant to work two ways, not one way. If a shopper gives their business to a store based on the promise of certain rewards, it is totally unfair for those rewards to be taken away or reduced in value with absolutely no notice." Lewis added: "I call on Tesco to urgently review its policy to give a window of opportunity to those who've already saved substantial points, and will lose out by these changes, to still redeem at the prior value." Tesco launched Clubcard in 1995 and within a year, customers were spending 28% more in its stores and 16% less with its closest rival Sainsbury's, which by then had introduced its own Reward card. Sainsbury's moved over to the Nectar card scheme (in conjunction with several other companies) in 2002 and in 2015 it halved the reward points available to its card holders. Annich McIntosh, the editor of Loyalty Magazine said: "So many different things are happening in loyalty schemes and the supermarkets are in competition with online companies. Amazon do things with Prime that is really loyalty but don't call it ‘loyalty’. They are very clever and tie the customer in to such an extent that they think they can't do without it. Customer loyalty is at the basis of all business and that isn't going to change. It's how people persuade you to be loyal that is up for major change and this could be a very exciting year for the sector." She added that: "Any change to these programmes causes a row. When Avios changed a few years ago, there was a furore online, but then later people were saying it was actually better for them."